When the collaboration comes from two kings in the industry, then we all chill ad listen. 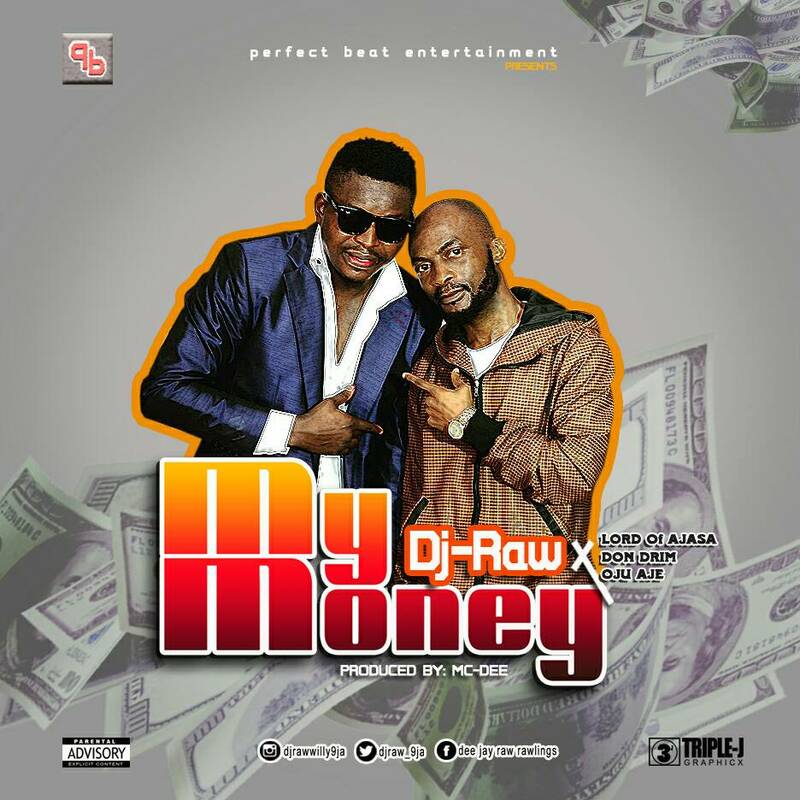 Copy this legendary single from Dj Raw featuring Lord of Ajasa, Don Drim, Oju Aje, titled "My Money". 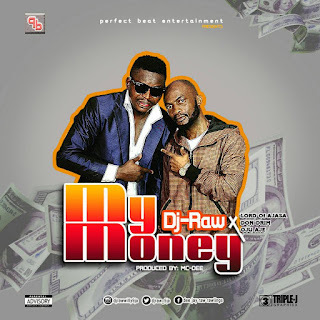 The Nokia ring tune mixed with hip-hop will stick in your mind for a long time.